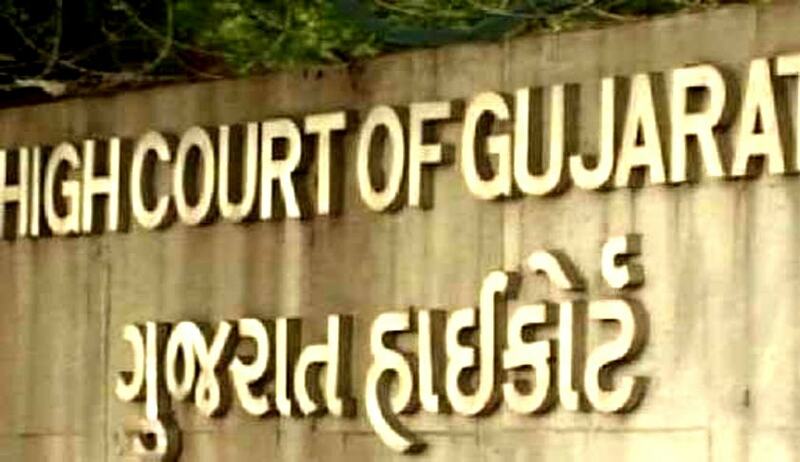 In a curious case, the High Court of Gujarat has scrapped the jail term for an accused, on the submission that he had contributed to a religious trust. The Court was hearing an appeal filed against an order passed by the Sessions Judge, Valsad, against the appellant, Mr. Manubhai Laljibhai Ambaliya, for having raised false evidence. Mr. Ambaliya had been ordered to undergo sentence of three months, and to pay a fine of Rs.500. Setting aside the order, the Court noted that the sentence passed by the Trial Court was “very harsh”, and that the appellant had paid Rs. 50,000 to the Shree Chamunda Mataji Dungar Trust. “In view of the statement made by learned advocate of the appellant, this Court is not going into merits of the case. In view the order for sentence passed by the trial Court, the same is very harsh in nature and the appellant has paid Rs.50000/- and therefore, the impugned order is required to be quashed and set aside,” Justice Z.K. Saiyed observed.